Angelina Jolie is joining forces with writer-director Taylor Sheridan for the thriller Those Who Wish Me Dead, according to The Hollywood Reporter. The actress will star in the film, while Sheridan, known for such films as Hell or High Water and Sicario, will direct from his own script. Bron Studios (The Mule) will produce the film alongside Steve Zaillian (Moneyball) and Garrett Basch via their Film Rites banner. Sheridan directed the critically acclaimed 2017 thriller Wind River, and episodes of Netflix’s Yellowstone starring Kevin Costner. He also wrote Sicario, Hell or High Water, Wind River, and Sicario: Day of the Soldado. Jolie has been quiet in recent years with her last starring gig being the 2015 drama By the Sea, which she also directed. She also voiced Tigress in Kung Fu Panda 3, and will be seen in the upcoming Maleficent 2 in 2020. 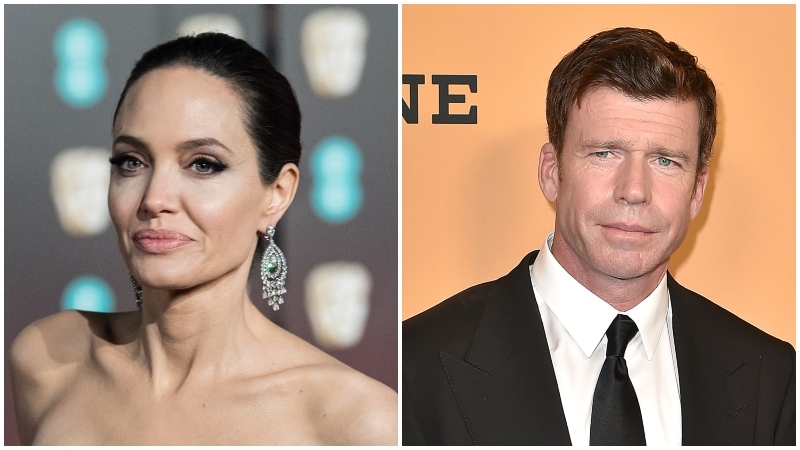 The post Angelina Jolie and Taylor Sheridan Team Up for Those Who Wish Me Dead appeared first on ComingSoon.net.